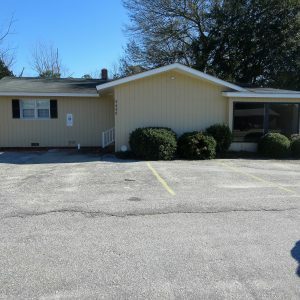 Great location near the stoplight at Redwood and Hope Mills Road. 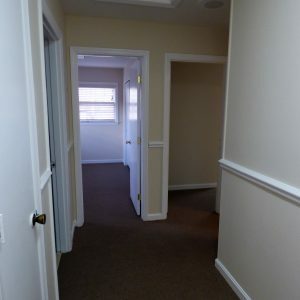 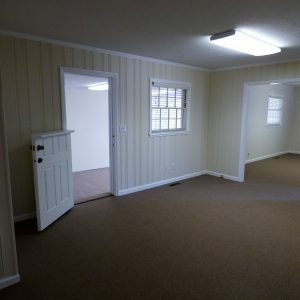 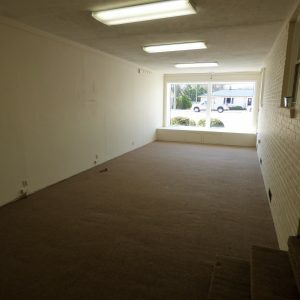 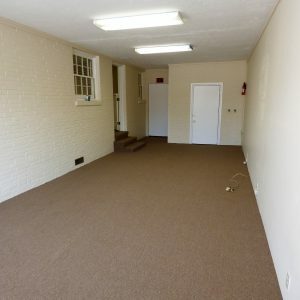 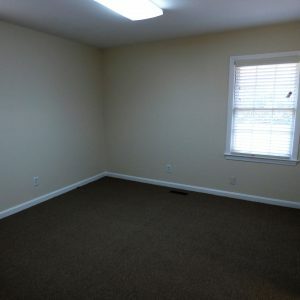 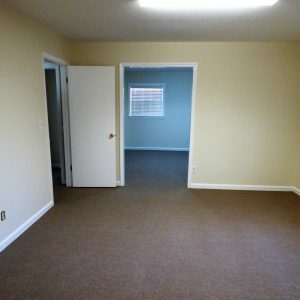 Approximately 1,600 SF of freshly painted and newly carpeted office space. 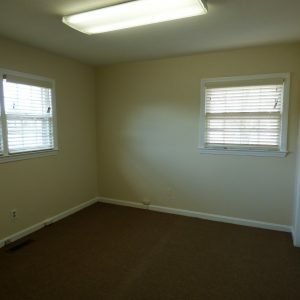 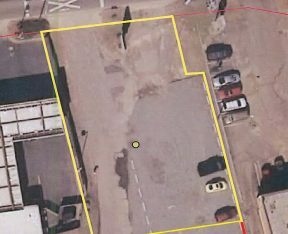 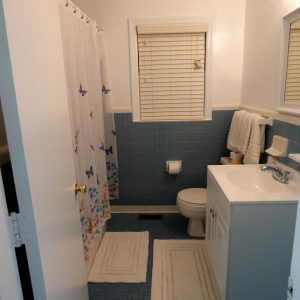 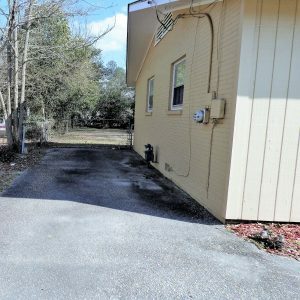 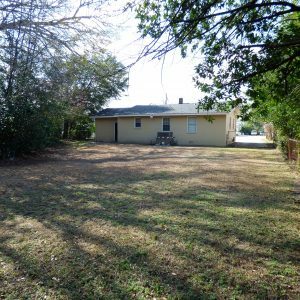 5 nice size offices plus large reception area. 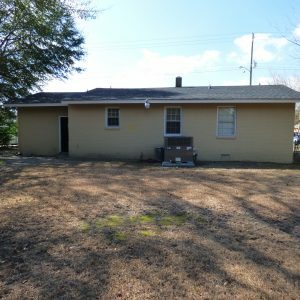 Roof, HVAC and electric water heater new in 2018. 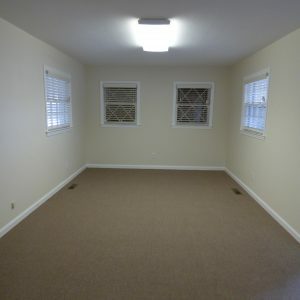 Perfect for a daycare, professional office, retail or salon.